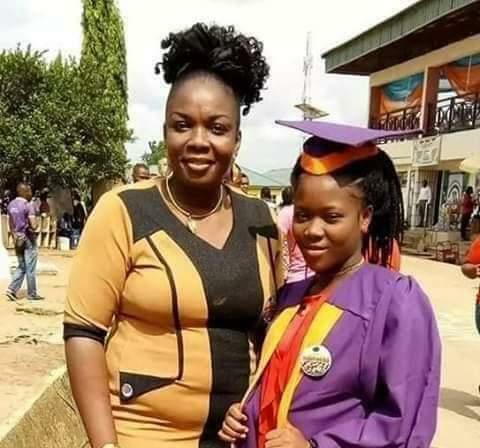 A new trending story of a house wife in Imo State, who did not maltreat her maid, but supported her to gaining admission into a higher institution from primary school, has continued to elicit excitements. Before now, stories on the relationship between a Madam and her maid had been bitter and full of heartbreaking outcomes. In her story, she explained that “On 17th February, 2005, my husband brought her home as my house help. She was smaller than l wanted. I needed a much bigger girl, but the mum could only allow her as the elder sister was elsewhere. The only option was to manage her, but managing meant that l had to nurse her as she was too small to even wash her own clothes, the breakable kitchen wares etc. Continuing, she revealed that even though she is not related to her, “I packaged her home, but the father gave us a mind boggling question: if she is your daughter, will you throw her away? Please, train her as yours. I want her different. “To make sure she turns out better than she would. Sometimes, she makes me furious, laugh, cry, and proud, just like now. According to her, “From Primary 2, she had gone through to secondary, made her papers, have trained on computer literacy before going for skill acquisition. “She has long ceased to be a maid in my home. “She is now Aunty’s Auntie, my little sister, my children’s Auntie. And no one knows she is not my sibling. “Uchechi, today is the beginning of a new life for you. We are happy for you. Sky is your jumping pad. “We pray that you graduate with flying colours. And we continue to pray for financial breakthrough so that you do not suffer any stress concerning your education.